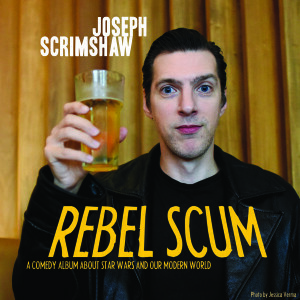 Joseph Scrimshaw is a comedian and writer based in Los Angeles. A fan on Twitter once described Joseph as “geek flavored.” Joseph describes his own comedy style as “dry and crisp with a vibrant finish. Complements beef and dark chocolate.” I stole this from the side of a Franzia box. 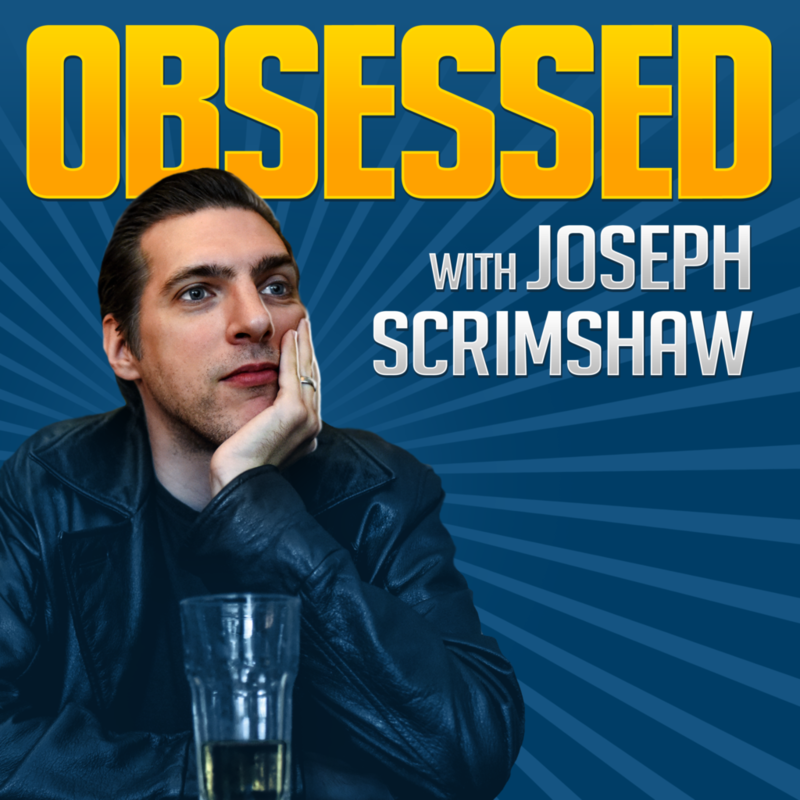 Currently, Joseph hosts a comedy podcast called Obsessed on Feral Audio, co-hosts a Star Wars podcast called Force Center, and a monthly comedy/variety show in Los Angeles with Angela M. Webber called Game Night. 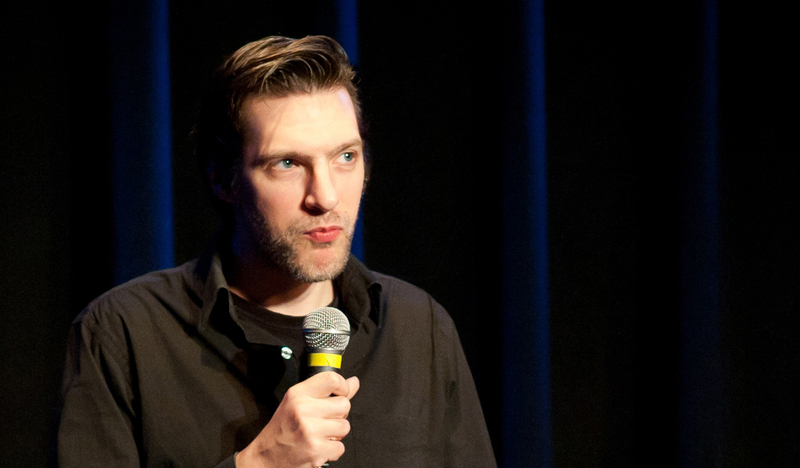 He’s released multiple comedy albums, plays, and one book. Joseph has written for Adult Swim, RiffTrax, Screen Junkies, and many cool TV, radio, and streaming shows that have since been canceled. It’s hard out there for shows. 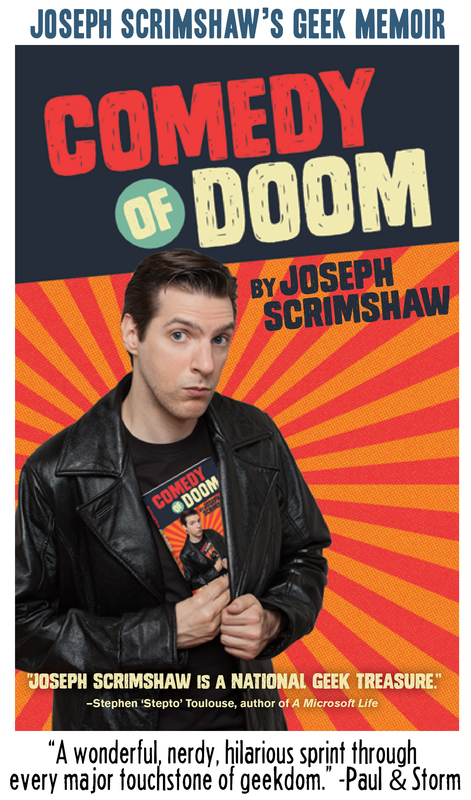 You can read Joseph’s complete bio here. NEW PROJECT! 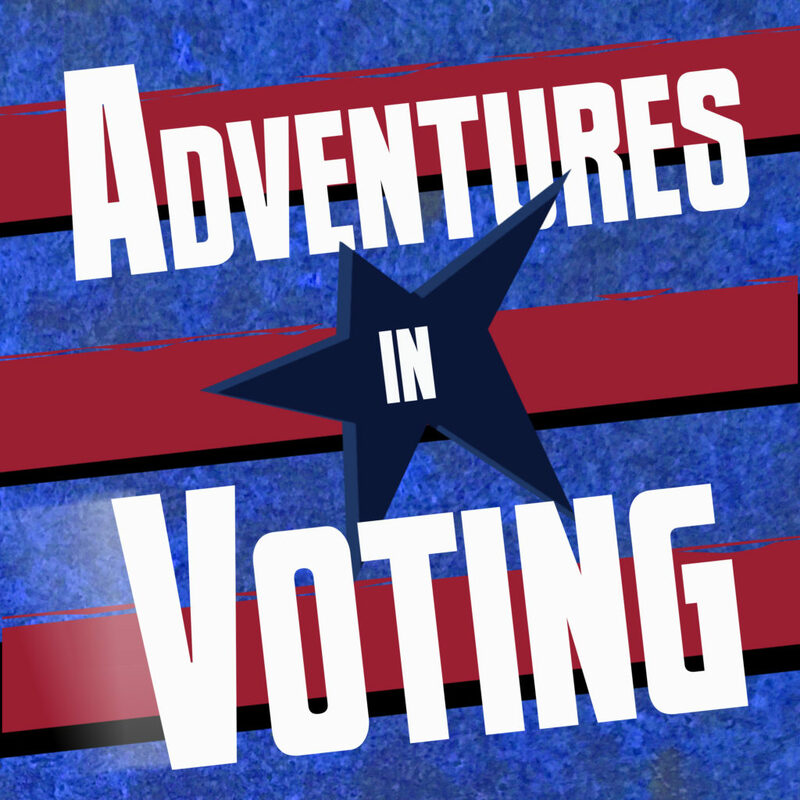 ADVENTURES IN VOTING! A collection of stories, comedy, and more from awesome artists about the pop culture heroes that inspire them to keep fighting in the real world. 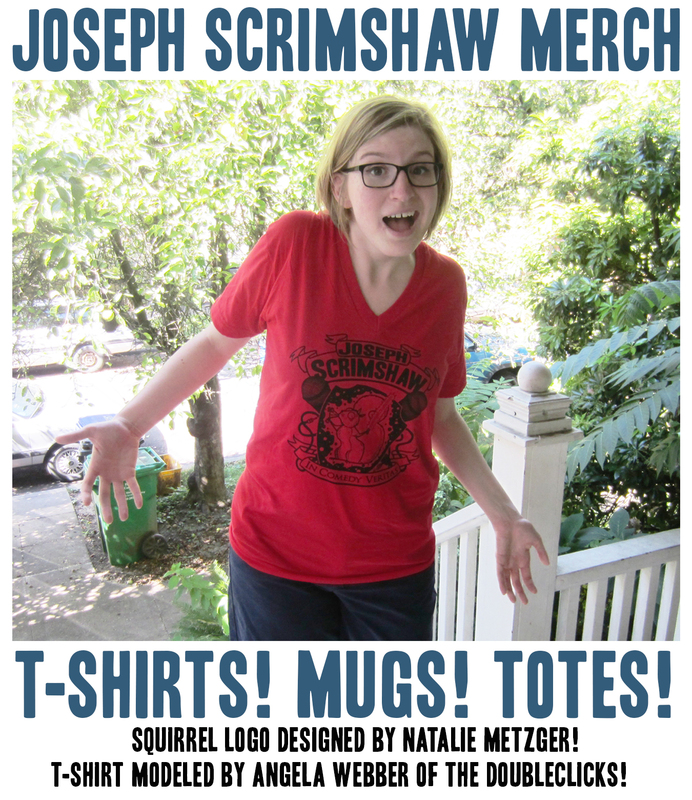 All artists’ proceeds go to Rock the Vote.org! Available now on Bandcamp! 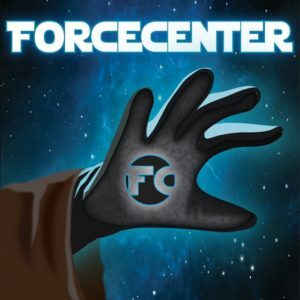 Visit bandcamp for Joseph’s album about Star Wars and Social Justice! 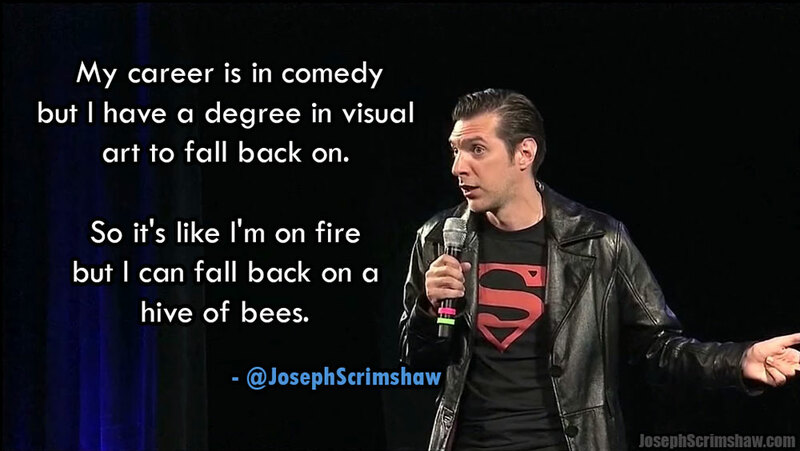 CHECK OUT JOSEPH’S STAND UP ON YOUTUBE.